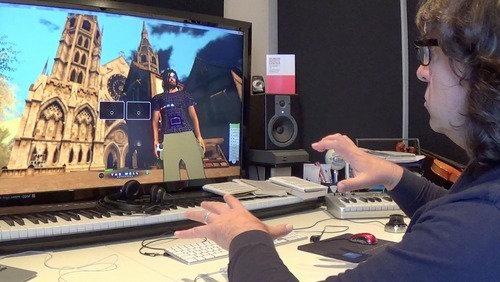 Drax sees enormous design potential with Leap Motion for his Second Life peers seeking next-generation immersion. For example, fashion aficionados could use the controller to stretch, pinch, rotate, and render gowns and elaborate headpieces that far transcend the laws of gravity. Time travelers who have transformed the digital space into the analog Weimar-era world of 1920s Berlin, could hand-crank a gramophone or reach out for cigarette holder. Architects could parse visions of urban development together in real time and 3D space. Have an awesome Second Life configuration with GameWAVE? We’d love to hear about your experience! Tweet us, find us on Facebook, or shoot us an email at social@leapmotion.com.